The CW is the least viewed channel among the main broadcast networks. They have a wide variety of different shows that cater to different audiences. Last season, they took a very risky move and renewed eight shows very early and it led to them only premiering one new show this fall. That honor goes to Crazy Ex-Girlfriend which is their lowest rated show. Will The CW pull a similar trick to last year and renew pretty much everything, or will they bid adieu to some of their long standing series? We've compiled all the figures for your favorite shows in the slide below. The show is averaging a 1.41 rating among 18-49 year olds and the show is down less than 2% in the demo from last season. Among total viewers, the series is averaging 3.61 million viewers and adding an additional 60% with 7 days of DVR viewing added in. 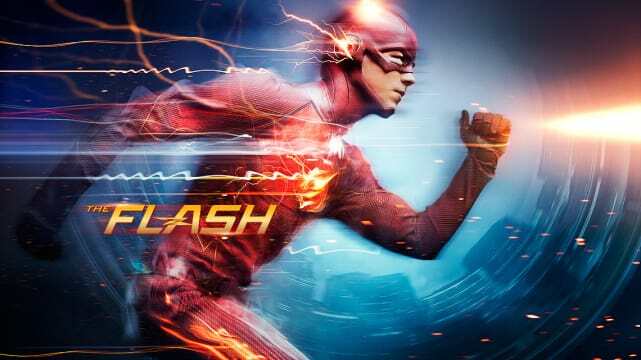 The Flash is a megahit by CW standards and will be on the air for several years to come. 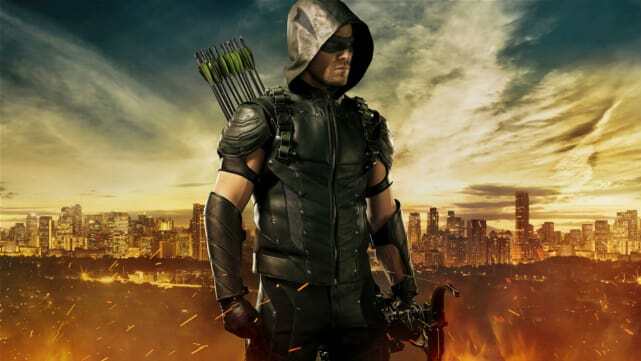 Arrow is up 3% from last season in people 18-49, currently averaging a 1.04 rating. Also of note, this is the only show on CW on the plus side this season. In total viewers, it's averaging 2.68 million viewers and bumping up 52% in total viewers within one week on the DVR. It might not be as big as The Flash, but it's the second most watched show and it's a reliable performer. Supernatural has been moved around the schedule pretty much every season since it began and it's still pulling in respectable ratings. It's down by 10% this season to a 0.75 rating among people 18-49 and 1.80 million total viewers, but within 7 days of viewing on the DVR, those numbers are swelling more than 80%. 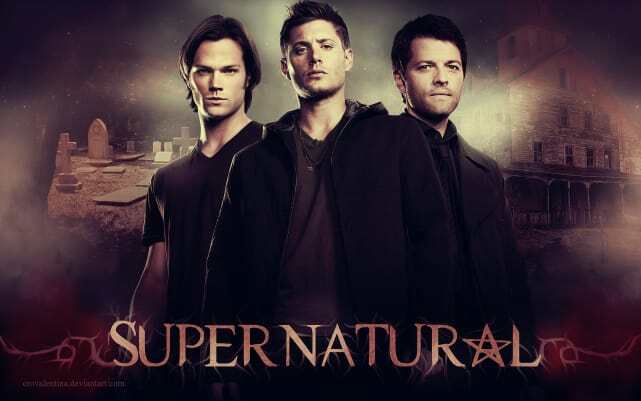 Supernatural will continue until it gets too expensive, or whenever the two leads want out. 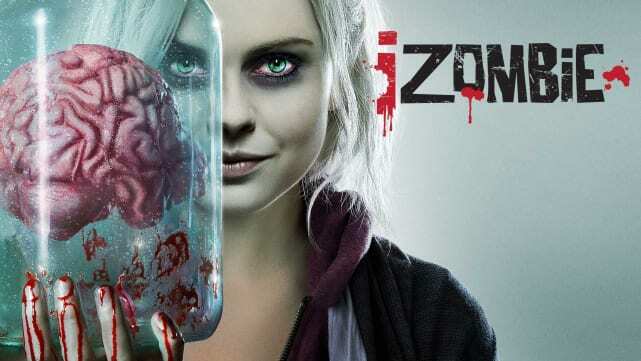 iZombie is also down around 10% in both measures. Among people 18-49, it's averaging a 0.56 rating to go along with 1.38 million viewers. The show consistently doubles the live numbers within a week of airing. It loses a lot of audience after The Flash, but if The CW were OK with that last season, I don't see why they wouldn't this season. It's still their fourth most watched show. It doesn't have a full season, but with a number of shows waiting in the wings, the 18-episode order is understandable. Ratings for The Vampire Diaries have been steadily declining for over two years now, but does this spell the end for the supernatural drama? Not quite. Among 18-49 year olds, it's averaging an anemic 0.56 rating, along with 1.29 million total viewers, but in most recent DVR figures, the show is rising 100%. It might be Friday bound, but that could be because The CW knows the show still has an audience. They just don't watch it live. Expect at least one more season from this show. 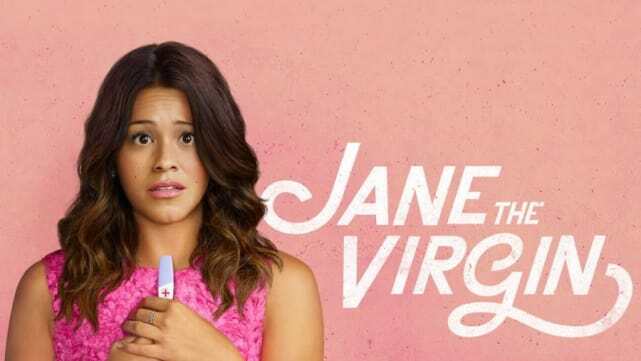 Jane is down 15% this season to a 0.40 rating among people 18-49 and 1.02 million viewers. It's adding over 70% with DVR viewing added in. It's not doing great at all, but it's the only CW show getting awards love, so it's good for another season. 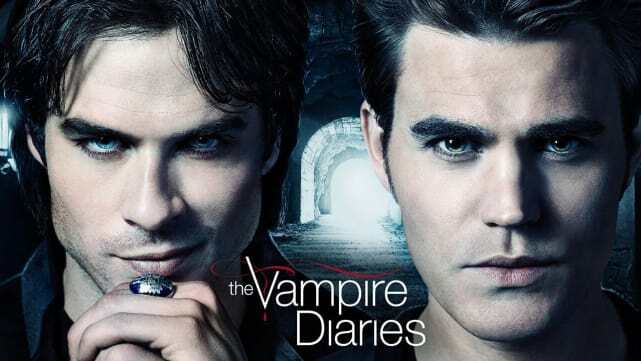 The Vampire Diaries and The Originals Crossover: Get the Details! Reign Review: A Rat In the Castle! 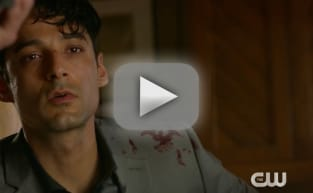 Supernatural Review: O Brother Where Art Thou? The Flash Round Table: Welcome, Wally West!